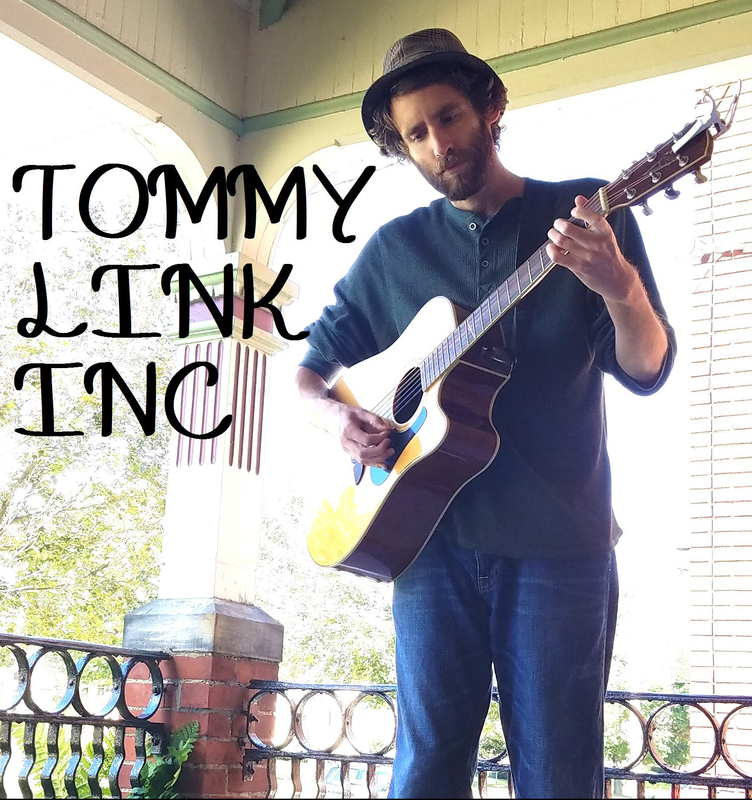 Tip of the Hat: Renee Thayer-Allison & Eclectic Etcetera Coffeehouse | TOMMY LINK INC.
With May flying by as quickly as it can and more delays to deal with on the album (it WILL be done before June is out, I promise! ), I figure I’d best get to the honors of the month before it gets past me. I know as soon as I miss one month the whole thing will fall apart. Furthermore, this month’s hat tipping is one long overdue, for someone who means the world over to me. This month is for one of the greatest advocates of artistic ingenuity and original music that I’ve ever known: Renee Thayer-Allison. 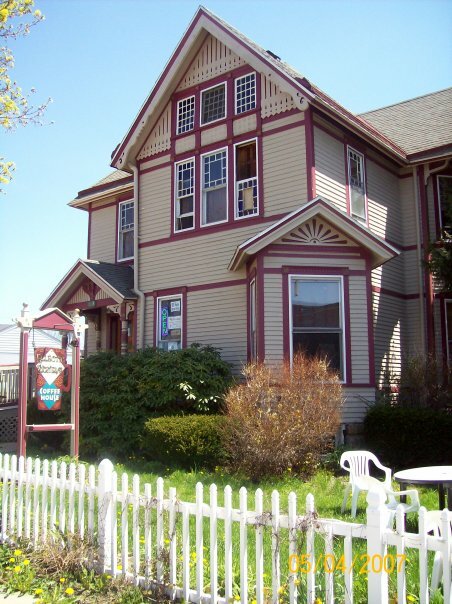 Renee has been the owner of Eclectic Etcetera Coffeehouse in Edinboro, PA for the past nine years. A landmark of the college town, EE has not only been an excellent place to grab a good meal or a quick something to go, it has been a haven and hub for artists and musicians looking for outlets. The walls and shelves of the coffee shop are covered with pottery, books, clothing, jewelry and all kinds of artistic works, created by many local artists and students, giving them a chance to get their works into the world. As for my involvement, Eclectic Etcetera was the first venue I ever had a show at. Renee has always had original musicians down to play and gave them a chance to share their music. I’ve met a great deal of talented people going to shows at EE. The place is always looking for someone new to share their sound and always willing to bring back the old friends that come around. On a more personal note, I came to Eclectic Etcetera and met Renee early on in my college career. In the past five years, she’s become family to me. For my music, she’s pushed me, supported me, encouraged me and inspired me and as a friend, she’s always been there with advice and support whenever she could. I owe the world to her, and with this tip of the hat, I can’t even begin to express how grateful I am for her.